Today is my bestie's 30th birthday! 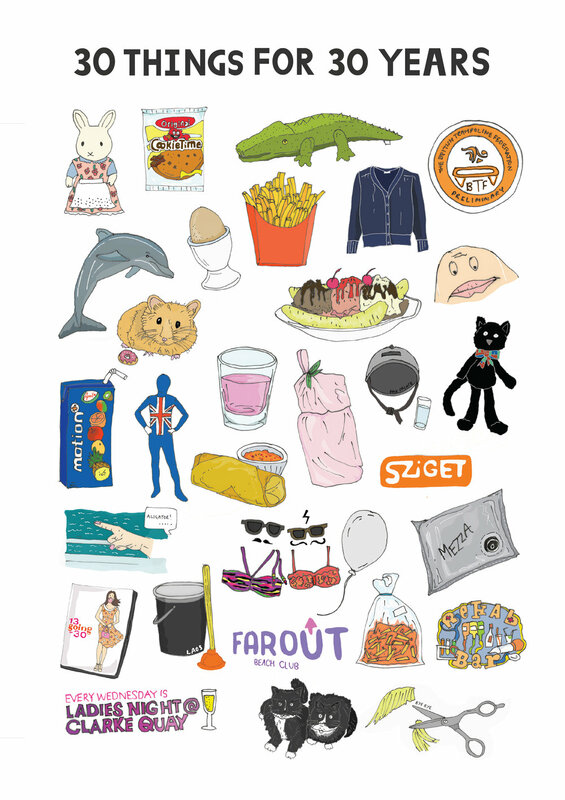 So I have put together 30 things: memories from our childhood, travels around the world, her favourite foods, animals and lots more! It was very difficult selecting things from 25 years of friendship and fun times! Now I'm up in Liverpool I don't get to see her as often as I'd like, but I'm looking forward to a trip to London soon! Happy birthday Meredith!